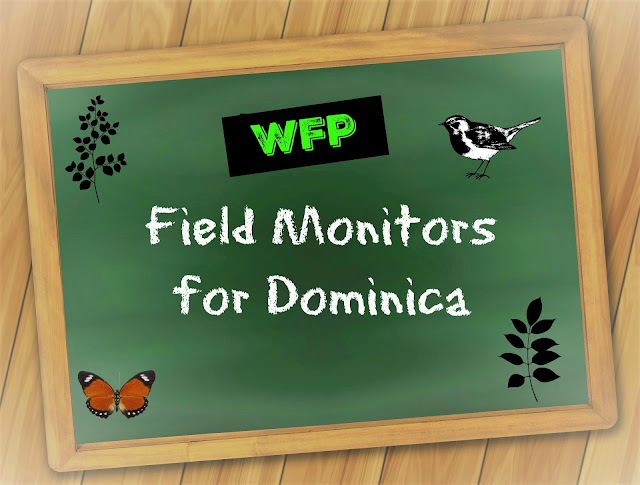 Yesterday the World Food Program (WFP) in Dominica released an Announcement of 2 Job vacancies for Field Monitors. As was reported, the WFP is winding down its Emergency Operation and is transitioning to a primarily cash based assistance. As a result, they are hiring 2 Field Monitors to help them with their "in-kind food distributions as well as cash-based transfers interventions." Consequently, those Field Monitors will have a very important role to play in the WFP transition. They will have to assist the WFP liaise at the local level to ensure that the program is being implemented properly. 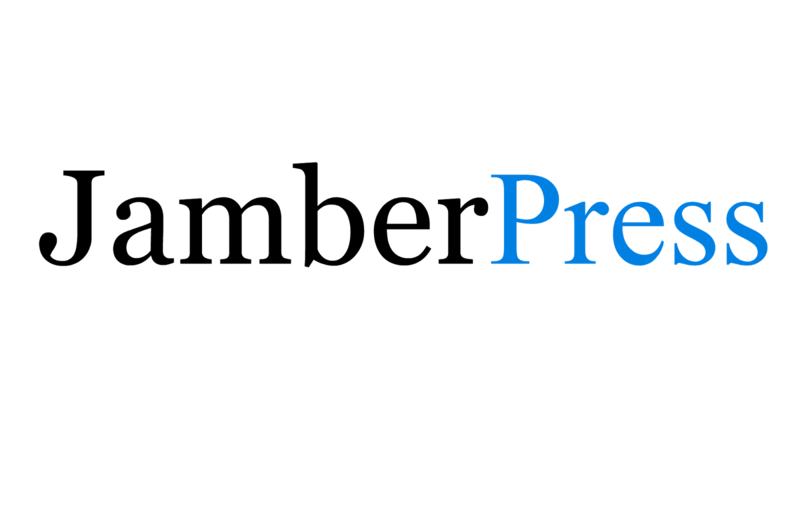 For example, they may have to review distribution and redemption of cash vouchers to help the WFP in their data collection so that the Organization's reporting can be accurate. It is hoped that the persons who accept the positions understand their role within the WFP. They must realize that their allegiance is to the World Food program and the people of Dominica and not to the Party in Power. Their feedback to the WFP will be vital, in order for adjustments to be made to the program. The Monitors must keep in mind that the WFP is accountable to their Donors. Accurate and complete data compilation and reporting is essential to the ongoing operation and survival of the UN World Food Program.